Whilst the cost of the Alivio FA range maybe very affordable the quality is definitely not cheap. The high performance aluminium spool has immense strength. The special shaped rotor turns with unbelievable smoothness, and the one ball bearing and one roller bearing work together in perfect harmony with the gears to give a performance you will never find at this price from any other manufacturer. The front drag gives beautifully precise line control when playing hard fighting large fish. 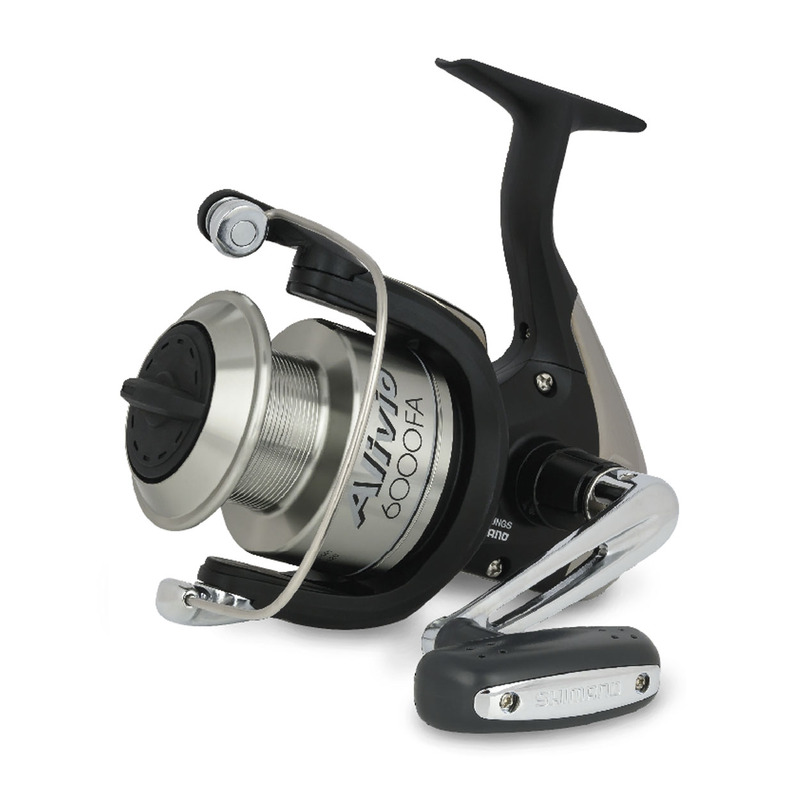 At a beginners price you have a strong and reliable reel that will perform extremely well for a long time.